SHOOTING ANGELS is my third Faith-based screenplay after GIDEON and ON THE SPARROW. The story came to me quite a few years ago. I wrote a couple page synopsis and shelved it, basically forgetting about it. Then in 2017 I wanted to write another faith script and looked through my ideas and saw this again. That started me on the journey of turning my two page blurb into a full fledged script. It has gone through many many rewrites. Before this version I had it posted at www.Talentville.com where I was honored to have it win the Silver Medal for December script of the month via their on staff reviewer. (It is that review that got me back in front of the keyboard to apply some of the suggestions). It was also on this site that I got many helpful reviews allowing me to not only focus on the story, and hone the characters, but sharpen the formatting. I really am a stickler for a clean read and hate even one typo. For me that is part of the Art of Screenplay writing. Although telling a compelling story is foremost. Screenwriting is such an organic process and I am always learning, while writing stories I know I would love to see on the big screen. I sincerely hope and pray that is where Shooting Angels ends up. If you find the time to read it, please feel free to let me know what you think in the comments section. Good news: your script, Shooting Angels, is advancing to the semifinalist round of the ScreenCraft Family Contest . Congratulations! I also received this email 4/13/18. Congratulations! 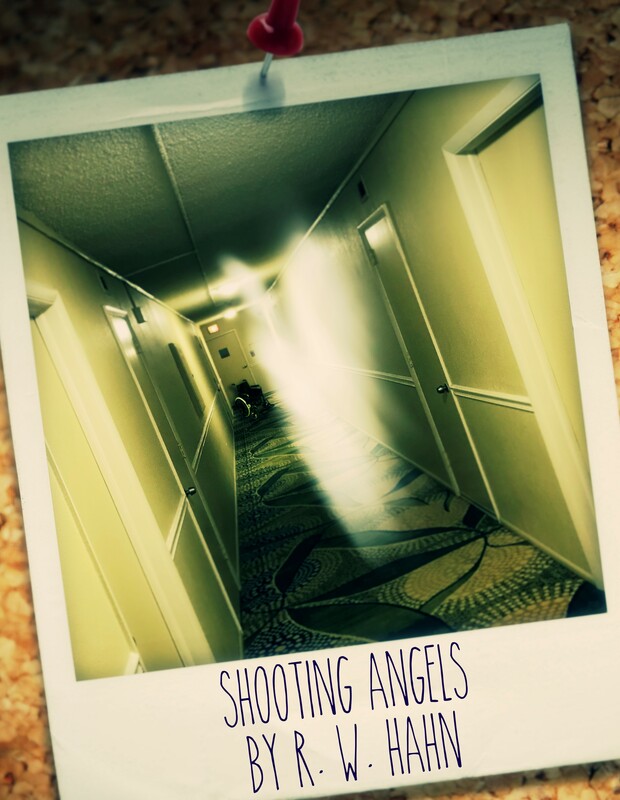 We’re writing to let you know that your script Shooting Angels has placed in the Top 100 of the 2018 Emerging Screenwriters Shoot Your Sizzle Competition! You have gone the distance and we commend you for a job well done. You will go on to the next round to be considered for the Grand Prize, offering production services, guidance and funding to help you shoot a sizzle reel of your winning script. You may be asking What’s next? We’re sure you’re excited, so feel free to share the good news on your ISA Profile. The script also just finished in the TOP 30 of the WriteMovies 2018 Spring Screenplay Competition. So it has been doing well and a matter of time when the right folks find it and want to produce it. Either that, or I will produce it myself Lord willing. A SONG I heard that would be a beautiful accompaniment to the scene where 11 year old Fenton has run and stowed away in a FedEx truck that happens to be driven by his Guardian Angel, Sam. Sam transports Fenton to his 3 year old past where he started the fire that killed his parents and badly burned himself. Now he must face that past and decide if he is going to forgive his younger self and move on with life. When the owner of an assisted living facility decides to sell to a shopping mall developer, a twelve year old girl who sees angels rallies the workers and residents to raise the money and buy it themselves. You may click the link below to read the PDF of Shooting Angels. And ENJOY! Feel free to leave a comment as well. We would love to hear what you think.